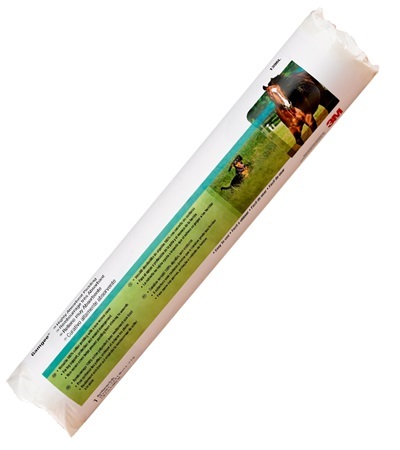 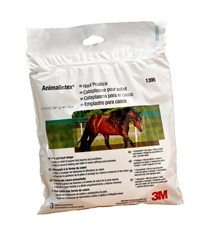 3M Gamgee 18 x 7-1/2 ft. - Jacks Inc.
3M™ Gamgee® 18" x 7-1/2 ft.
Used for padding, protection, warmth and as a wound dressing. 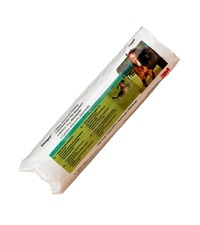 A great addition to your first aid kit. 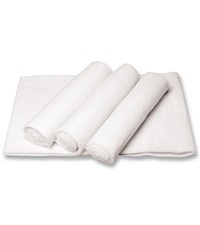 100% cotton with low-adherent cover. 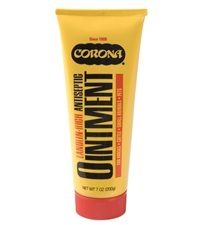 Will not stick to wounds. 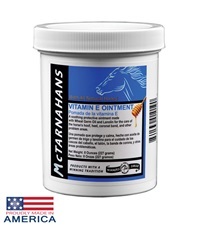 3M™ Gamgee® 12" x 11-1/2 ft.
McTarnahans® Vitamin E Ointment 8 oz. Poly Wrap 12" x 36"